Not a student? If you’re affiliated with Bunker Hill Community College, you may still be eligible for a discount on your Zipcar membership. Need to pick up dorm room furniture? Ditch campus for a weekend? Or hit the closest mall? 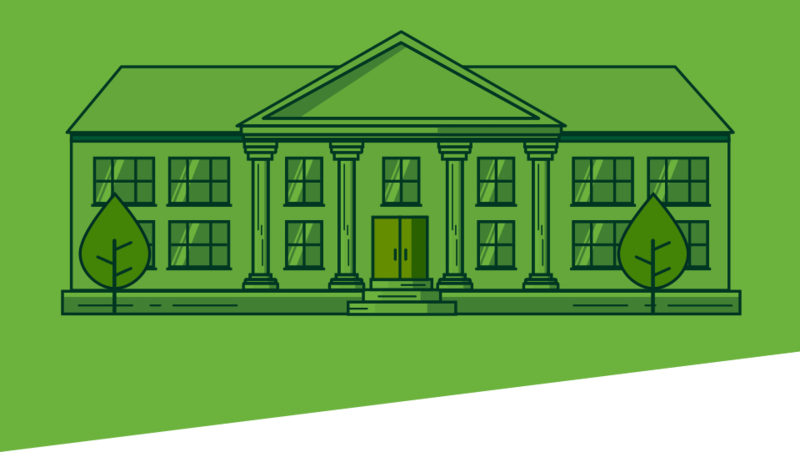 Use the map to find Zipcars near Bunker Hill Community College. How much does a Zipcar cost at Bunker Hill Community College? Estimate your next trip below.